Congratulations to Jonathan Gorday on being named a National Merit Scholarship FINALIST! In March scholarship offers will be mailed to winners of the National Merit Scholarships. 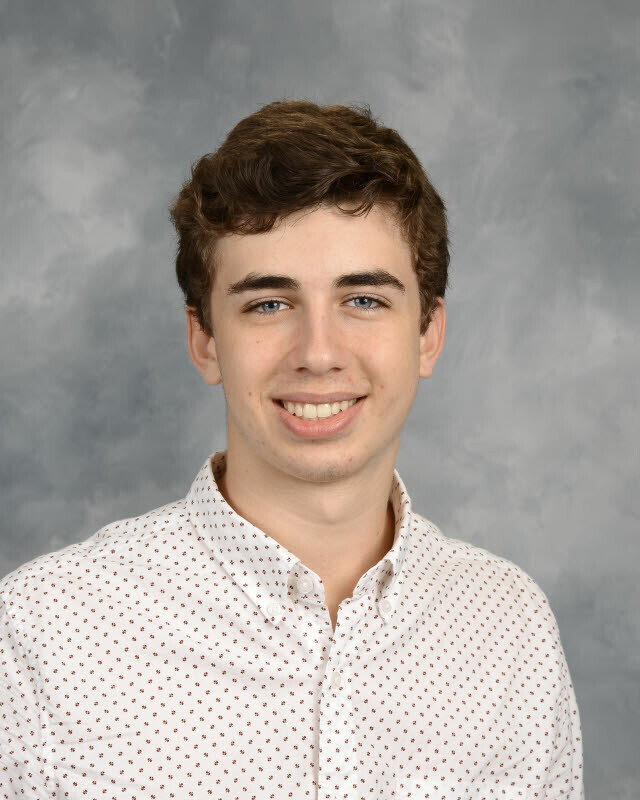 As a National Merit Scholarship candidate, Jonathan is recognized for his skills, accomplishments, and potential for success in rigorous college studies. Winners of the 2019 National Merit Scholarships will be made beginning in April.